We love a good a race. And, since our inception, we have looked for opportunities to be involved in grassroots racing. 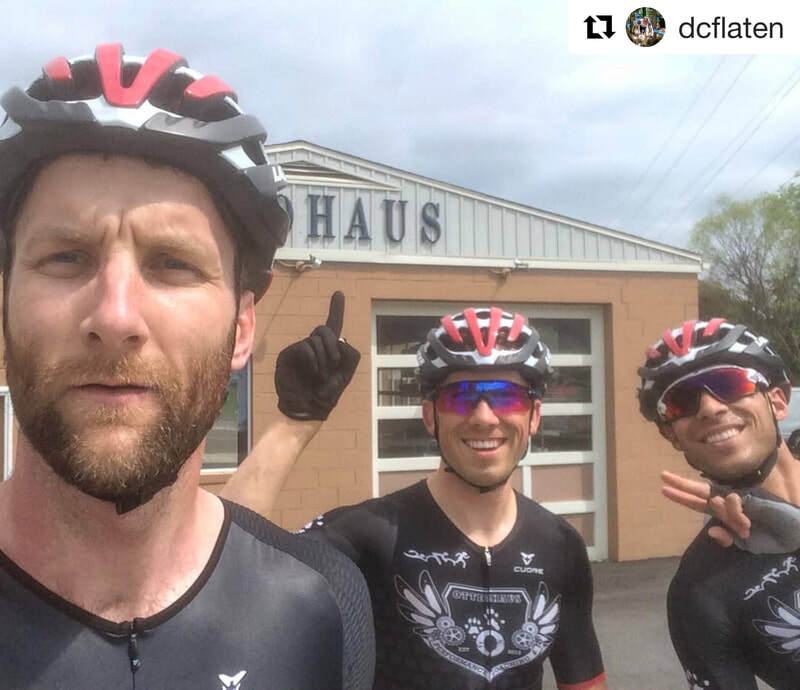 We are proud to be able to help support events through sponsorship and participation, and stoked to have clients and friends represent Otterhaus in competitive and recreational events throughout the US and around the world. 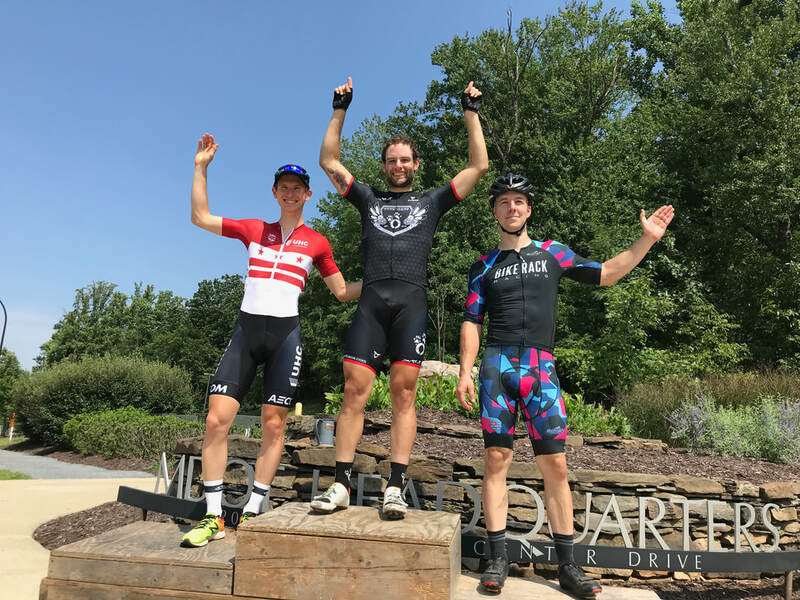 For 2019 we are merging our racing team with Team Integrity Cycling, an established club that is based close to our HQ just outside of Washington DC in the Eastern Panhandle of West Virginia. With this merger, we will be taking over as title sponsor, along with K&F Construction, and racing as Otterhaus/K&F Construction for the 2019 season. Under this umbrella, we will be supporting over 30 athletes: men and women, ranging from recreational to elite, and juniors to masters, in road racing, mountain bike, gravel, cyclocross, gran fondos and multi sport. 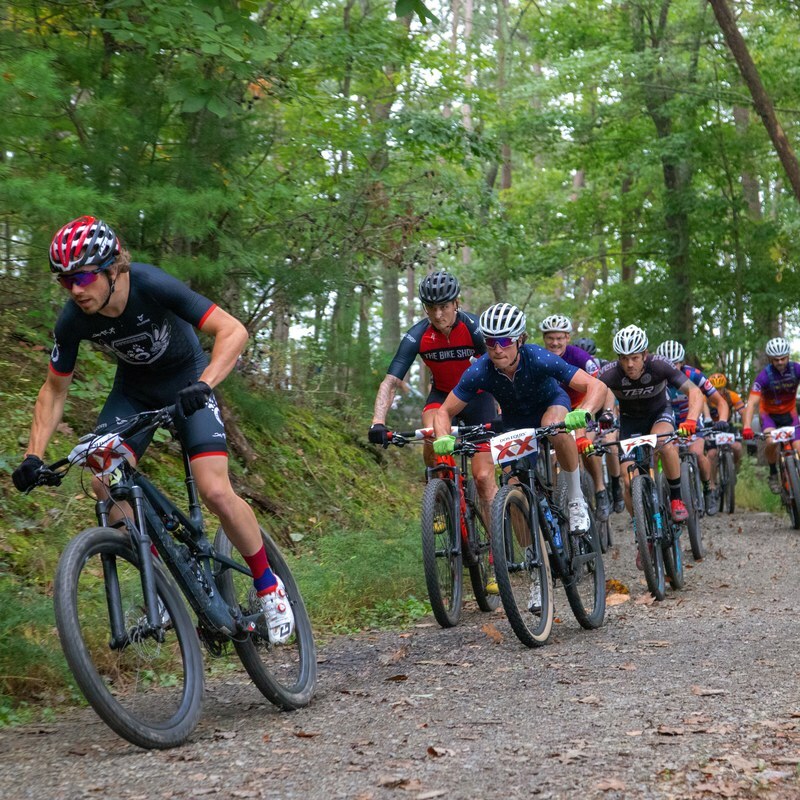 In addition, we will be hosting racing and skills clinics, local training rides, and promoting 2 -3 competitive events in the region. 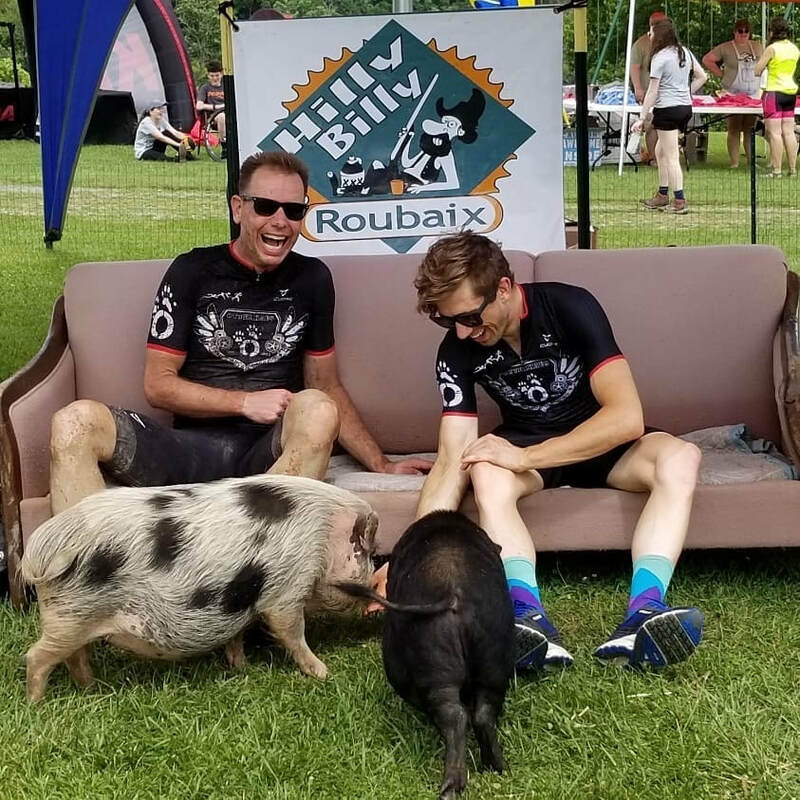 This partnership broadens our support of cycling and multi sport to better align with our client focus; furthers our goals of better supporting grassroots endurance sports in our local community; and provides an opportunity for our clients and friends in any region to be part of our team if it fits their situation. Follow us on Facebook and Instagram for updates on all of our athletes’ endeavors in addition to our new team's journey through the coming season. 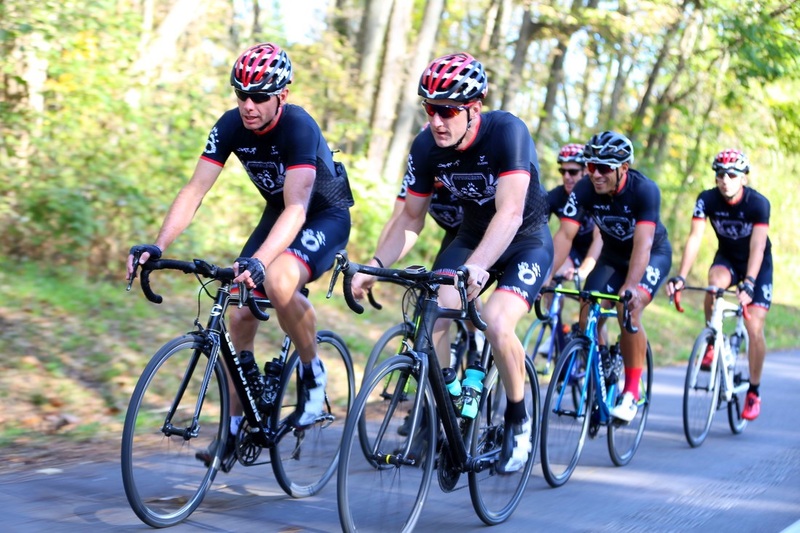 Otterhaus Coaching offers personalized coaching services for cyclists, runners and multisport athletes of all ability levels who love endurance sports and have the desire to improve and work towards meeting their full potential. 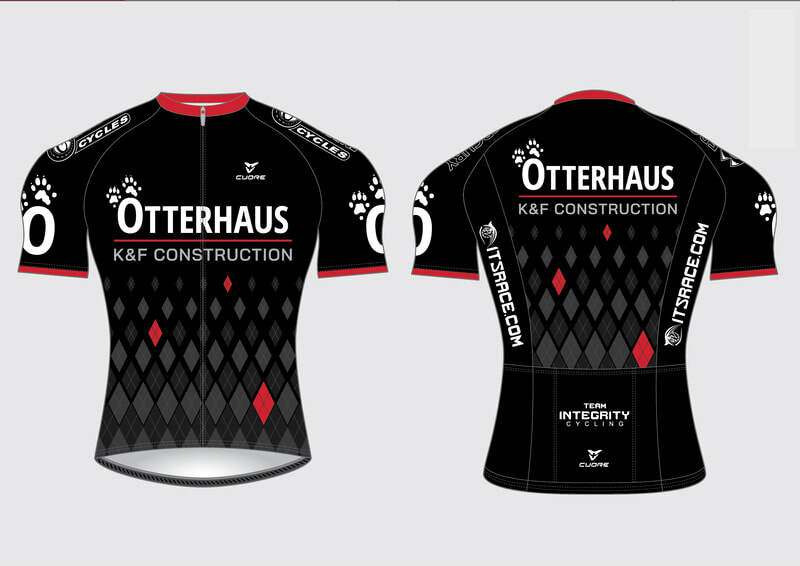 Otterhaus focuses on the complete athlete. Frequent coach/athlete communication, striking a healthy balance between an athlete’s individual work/life situation and sport, and tailoring approaches based on individual experience and ability level are cornerstones to their approach. Click here for more! ​K&F Construction specializes in framing, siding and roofing in WV, MD, VA. They also provide high quality turn-key homes. Click here for more! 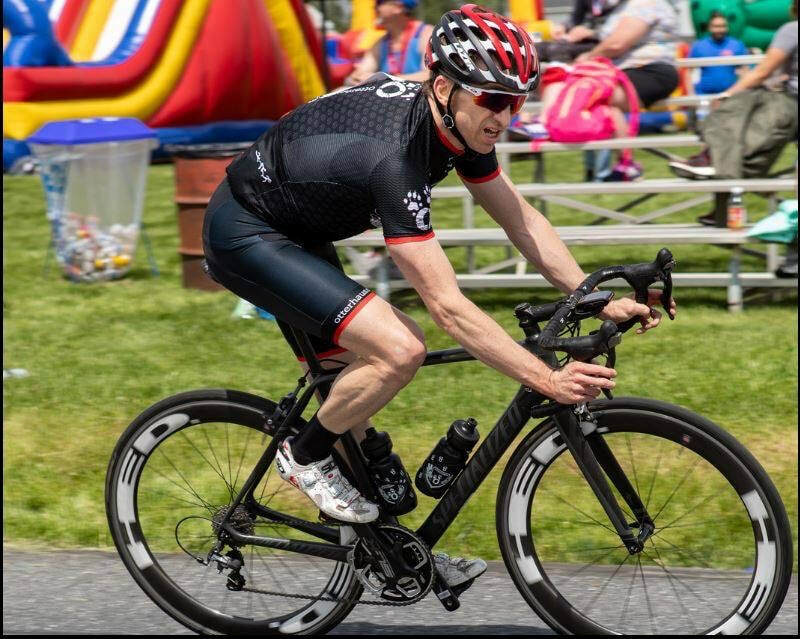 Insight Timing Services (ITS) is the premier chip timing company in the Eastern Panhandle of WV utilizing overhead antennas for timing of race events. ITS' expanse of "finish line services" encompasses everything from pre-race planning, setup and administration of your registration website, course planning, chip timing on race day and producing fast and accurate results! 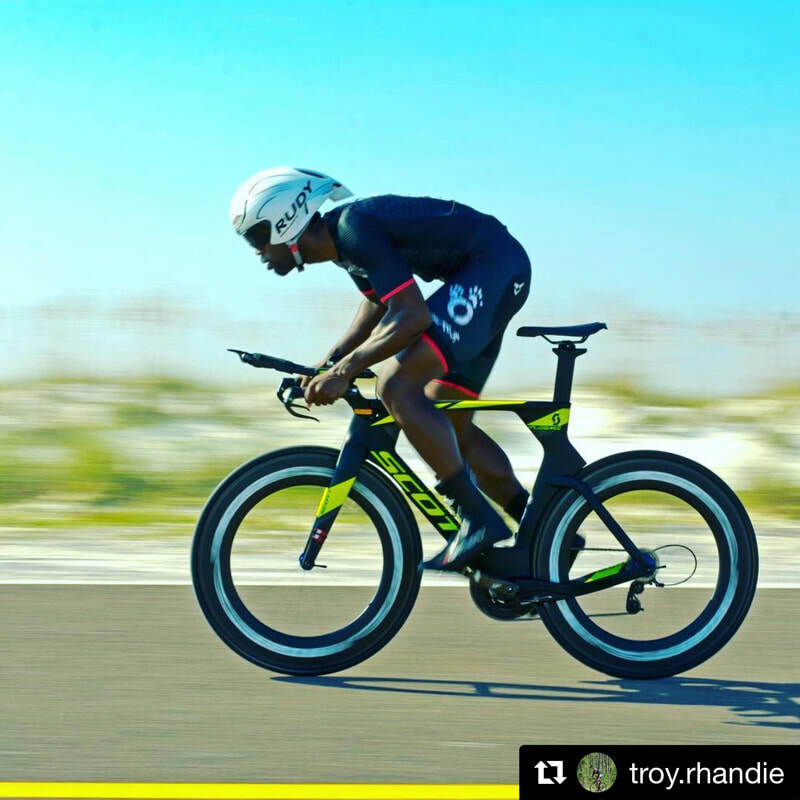 ITS specializes in running events, 5k, 10k, 13.1, etc endurance and TT bicycling events and closed course bicycling events such as criteriums. Click here for more! 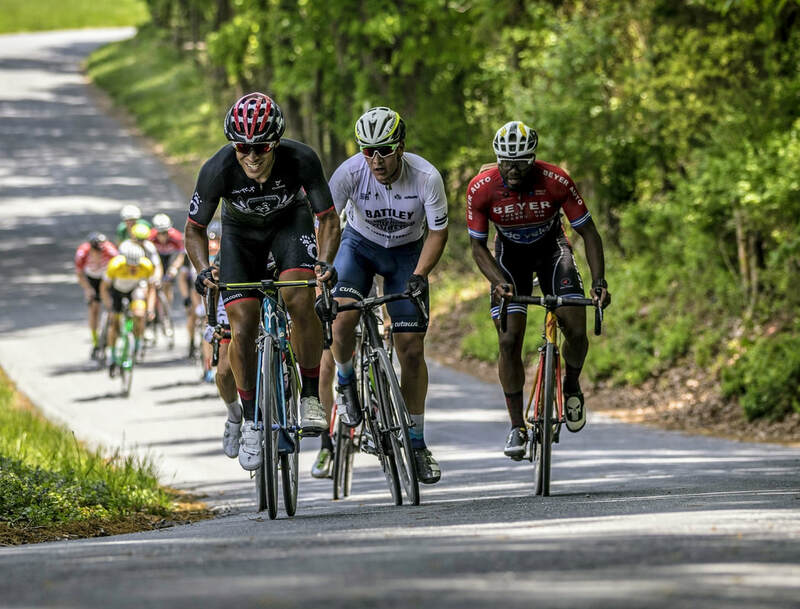 ​Mercury Endurance Cycles is the number one bike store in Washington County, Maryland with the most bikes and gear in stock and the best service. 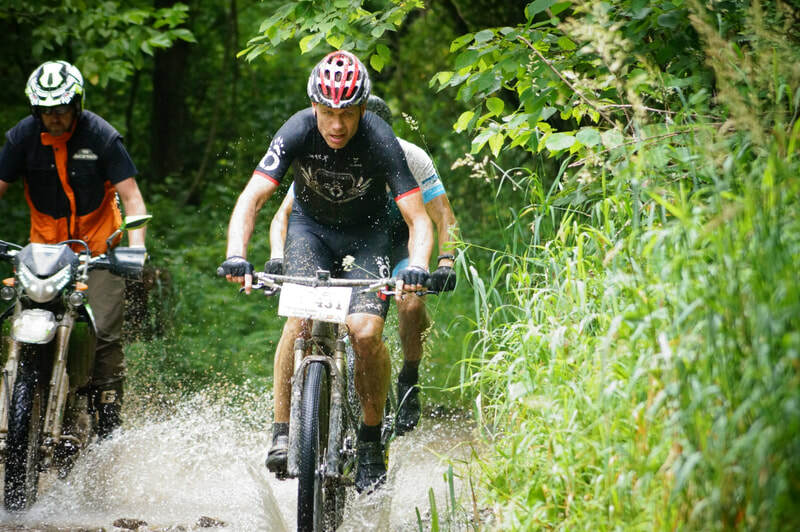 They keep in stock a wide range of bikes from children’s to professional race bikes or we can order any bike to meet your needs. 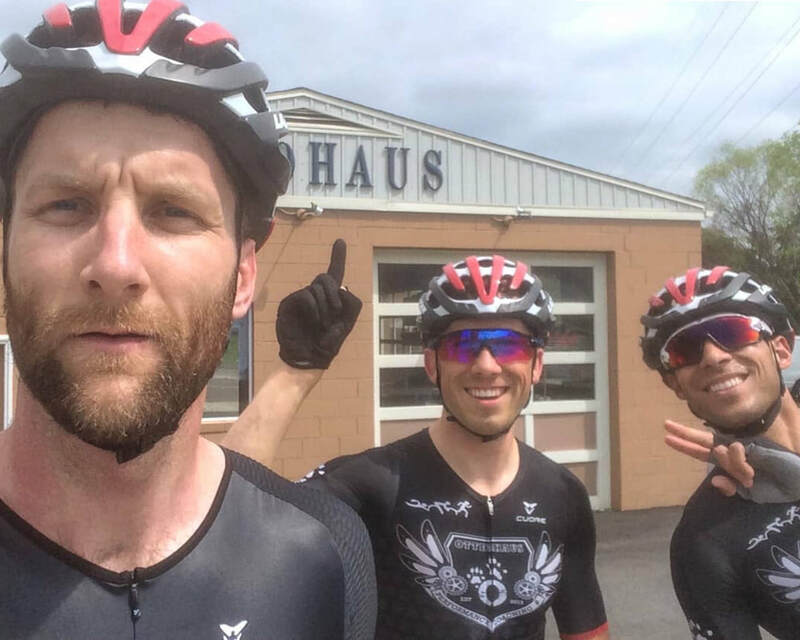 They have a dedicated and experienced staff ready to help you with all your cycling needs and can service all makes and models of bicycles, usually within 24 hours. Click here for more! ​Zealios makes high performance body and hair care products including sunscreen, chamois cream, swim shampoo, conditioner and body wash. Zealios products are designed to endure the intense physical demands that athletes experience in training and competition. Click here for more!